An ITC special interest group collaborating to create technologies and components for mobile CAD solutions development. 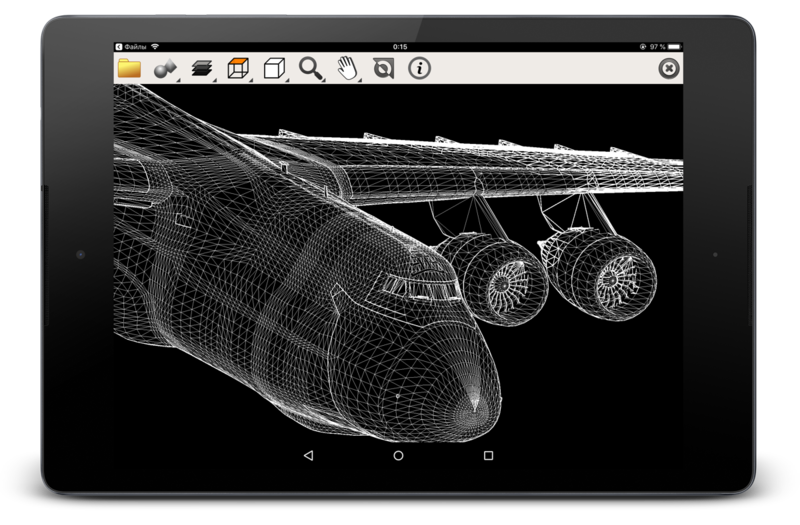 The IntelliCAD Mobile Platform Special Interest Group provides a framework for mobile CAD viewing and extension development for Android, iOS, macOS, and Windows mobile devices. Mobile device usage and performance continues to grow and CAD developers cannot ignore mobile. ITC members found it took a significant investment to bundle all the pieces needed to explore new ideas for mobile users and create even a basic foundation for a multi-platform, mobile CAD development platform. So began the ITC Mobile Platform SIG. The ITC Mobile SIG accelerates mobile development, combining the right tools, libraries and processes to build a mobile viewer and a development foundation that supports Android, iOS, macOS, and Windows mobile platforms. DGN SIG members can then build basic solutions for their mobile customers and use the foundation to accelerate development for new mobile products.